>As I’m learning from watching “Nature” on PBS, there are many strange creatures in the sea. 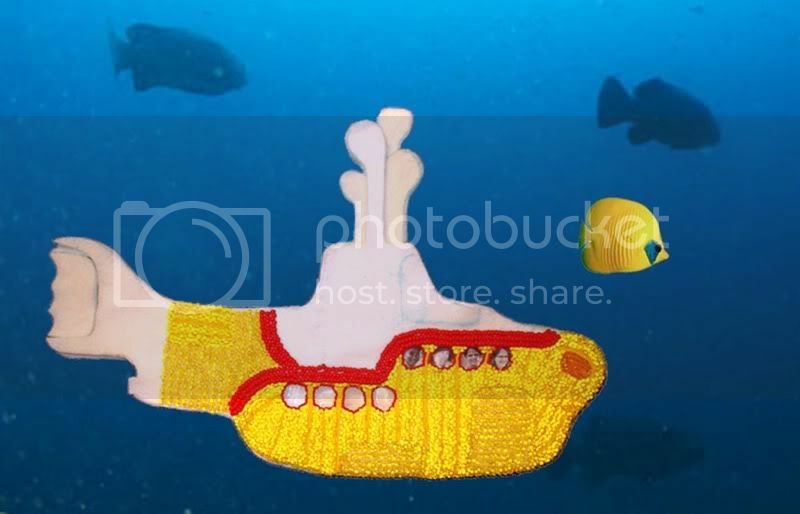 >lovin’ your yellow sub and your beatles…great choice for the tune! >Ah another great adventure LB! I’m sure the sub will have many more! >Cute lil’ submarine! I’ve seen this before. Thanks for sharing. Happy WW! >Such a cute little submarine! Can’t wait to see it when you are finished. >This gets more amazing every week! >I hardly notice the faces. Cool entry! >Very cool sub! :DHappy WW!